Individuals may not know that their gambling is getting out of control. A common reaction is to minimize, hide or deny gambling problems and downplay the negative effects it could be causing. Some people will go to great lengths to cover up and lie to themselves and others about how much money or time is being spent on gambling. Not all people who gamble excessively are alike, nor are the problems they face. People with gambling problems are found in all age groups, income groups, cultures and jobs. Some people develop gambling problems suddenly, others over many years. 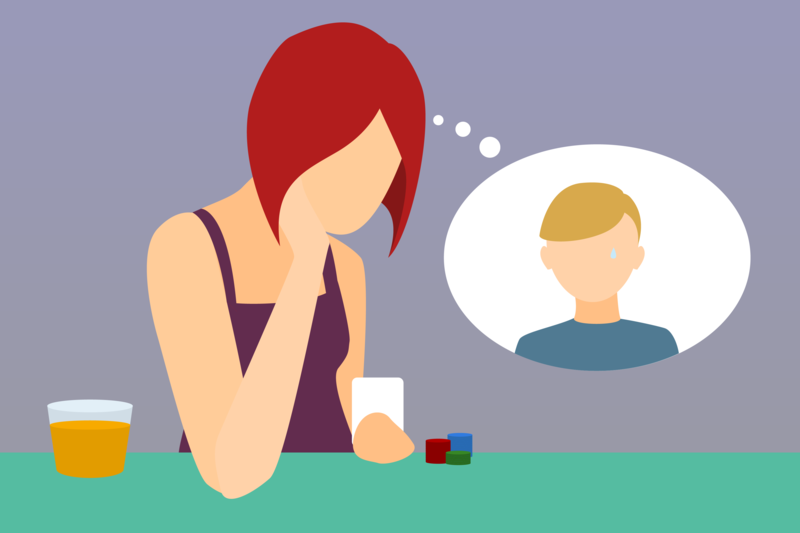 If a loved one has a gambling problem, it is important to ask if they are feeling suicidal. If so, find out if they have a plan, validate how they are feeling, and let them know you are there for them. Find appropriate resources based on what they are experiencing, such as immediate mental health services at a local agency or emergency room or a support line where they can talk with a trained professional. There are Certified Gambling Counselors and agencies that offer problem gambling treatment throughout Washington.